We love fashion, but we don’t like the damage that the fashion industry does to our planet. Too many of the processes used in the manufacture of clothing are harmful to the environment. Too many of the working practices in the factories which produce fashion garments are unfair and unsafe. We want to see a kinder world than this! · and kinder to you. Garment manufacturing is one of the most environmentally damaging industries on the planet. Most items of clothing are made using harmful chemicals at every step of the process. We want to do things differently so that all our garments are as eco-friendly as possible. 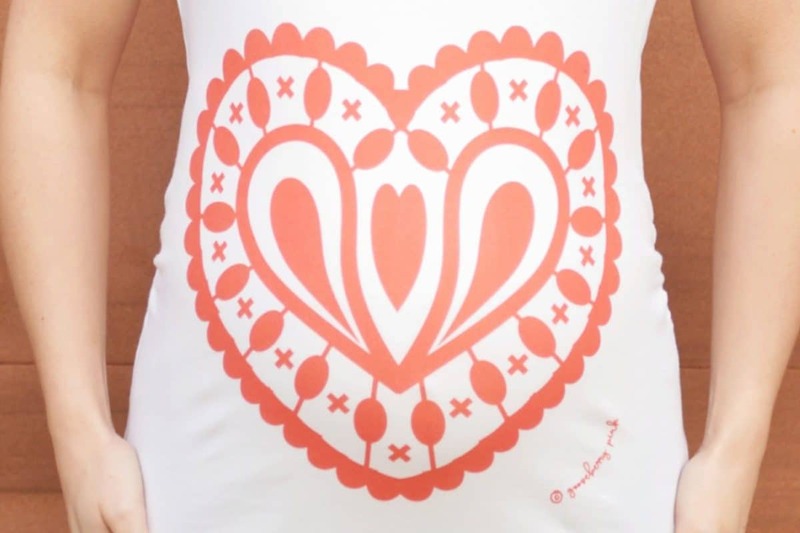 The Gooseberry Pink range is made from 100% certified organic cotton. 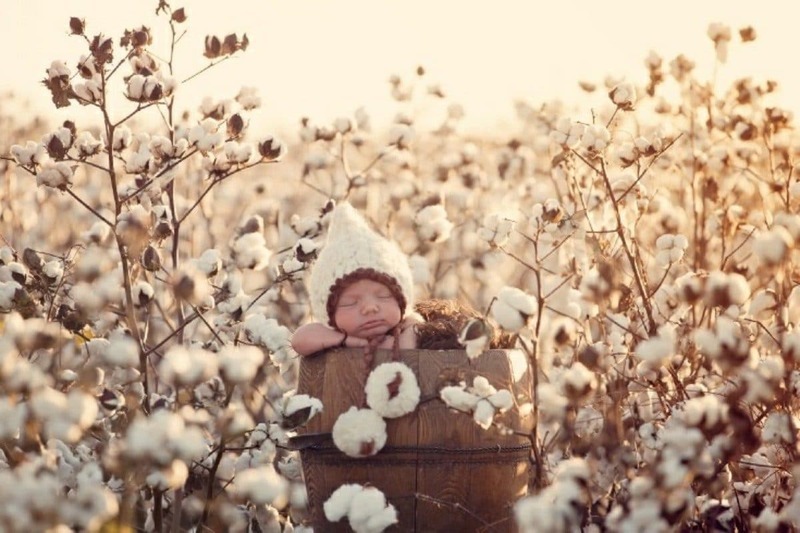 This means the cotton has been farmed in a natural way without the use of anything artificial or toxic. Growing cotton this way is so much better for the environment and for the people involved. 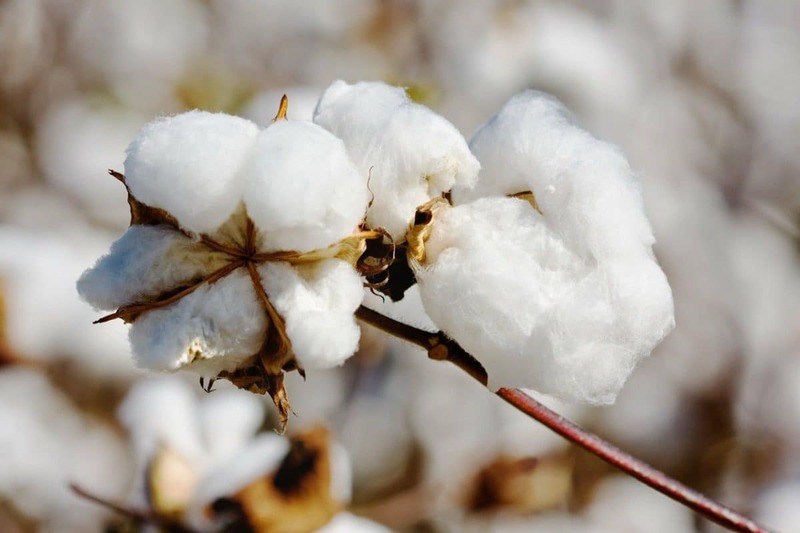 So what is organic cotton? Our fabrics are dyed in a zero-discharge dyehouse which means that all the water is recycled in a closed loop system. This process uses only certified, non-toxic dyes and consumes a lot less water than conventional dying. What’s more, the designs on our garments are printed using eco-friendly inks which meet the strictest of safety standards. These water based inks are non-hazardous, non-toxic, 100% bio-degradable, contain no animal by-products and are completely vegan friendly! At Gooseberry Pink we care about people and therefore we want to be sure that no unfair or unsafe working practices are used in the making of our clothes. 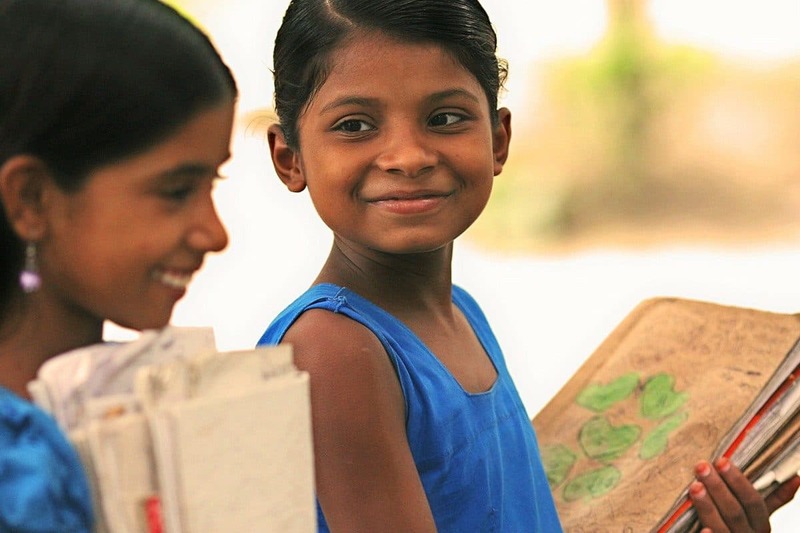 We believe that everyone has the right to live a life free from discrimination, all workers have the right to a safe and healthy workplace and all children have the right to education. Our garments proudly bear the Fair Wear Foundation logo as a result of being made in factories striving to improve conditions for their workers. Naturally grown organic cotton is also kind to you. Not only is it free from harmful pesticides and chemicals, it is spun with care so it is softer and kinder to your skin. It’s also so much gentler on the environment, so you get the feel good factor of knowing you are doing your bit for the planet.